The company is engaged in bringing forth top of the line quality Rice Flour all the way from Maharashtra, India. The Rice Flour that we deal in is prepared as per the laid quality norms. Free from all sorts of impurities, organic in nature, high nutritional content and whatnot. 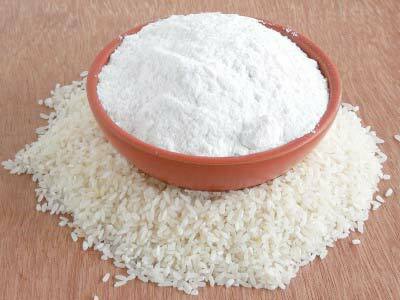 To meet different requirements of the buyers, we offer Rice Flour in ample of packaging quantities. Without hurting your pocket, our Rice Flour is obtainable at the modest prices.